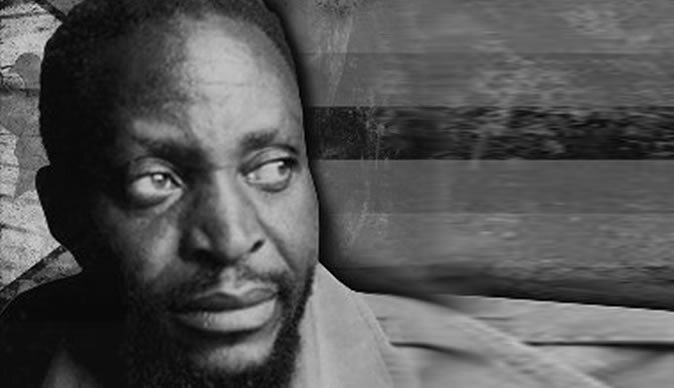 I don't want to blame anyone for causing the death of Cde Josiah Magama Tongogara but I want to blame ZANU and ZANU PF leadership for failing to appoint a commission of inquiry in the post-independence era so that the chapter over his death is closed. I hope that a commission of inquiry will be appointed by the new government when time comes because ZANU PF has failed since independence to neutralize and rest the spirit of our gallant son Cde Tongo. The reports that Muchinguri-Kashiri sobbed tears during the annual commemoration of Cde Tongo's death in December 2018 came to me as a shock. I believe that those were not different from ZANU and ZANU PF's crocodile tears on Cde Tongo's demise. Sobbing tears more than 38 years after the death of Cde Tongo sounds to be a stage managed drama. I may agree with Muchinguri-Kashiri that she may not have been involved in the death of Cde Tongo because apart from being young at the time of his death, Muchinguri-Kashiri seemed to me to have been holy and honest. Cde Tongo was a high profile leader, if there was a foul play, high profile people could have been involved and not the then 'small' and young Oppah. ZANU and ZANU PF party have been using Cde Tongo as their 'inspirational' campaigning tool since independence but they totally failed to appoint a commission of inquiry to explore the mystery behind Cde Tongo's death. Media reports are that, Tongo's family members are being neglected by the government despite (the late) being a champion of the Zimbabwe's struggle. Because ZANU and ZANU PF have refused to appoint a commission of inquiry on the death of Cde Tongo, the party (together with Oppah) should take responsibility of the rumors and accept them pending proper scientific investigation over the mystery. People are making guesses and hypotheses over the death of Cde Tongo because ZANU and ZANU PF governments did nothing to test those hypotheses. ZANU PF and Muchinguri-Kashiri shall continue to cry or sob tears even more than 38 years after Cde Tongo's death as long as a commission of inquiry is not set to find out on what happened. Now, who killed Tongogara? Only God, ZANU and ZANU PF know what happened to Cde Tongo. It is now more than 38 years after the death of Cde Tongo but ZANU and ZANU PF are still silent. Why can't they form a commission of inquiry? It is good that Muchinguri-Kashiri is now the Chairperson of ZANU PF party and a minister of war vets, she is in a good position to ask the government to form a commission of inquiry over Cde Tongo's death. It is the commission of inquiry that can settle down pressure over the death of Cde Tongo and not crocodile tears. ZANU PF should therefore stop sobbing/crying while on top of the mountain. The spirit of Cde Tongo is not yet rested, is hovering across Zimbabwe, hounding innocent people and ZANU PF government has muscles to settle this issue via a commission of inquiry. ZANU PF party should accept the blame for these rumors pending investigations. Ngozi iyi ngai gadziriswe.